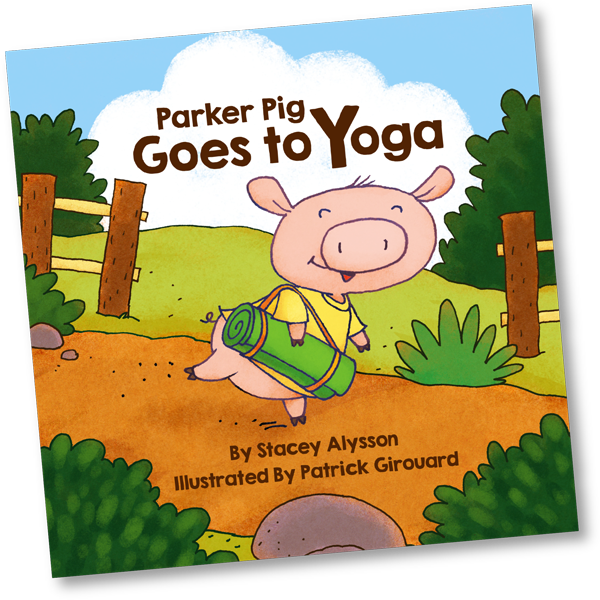 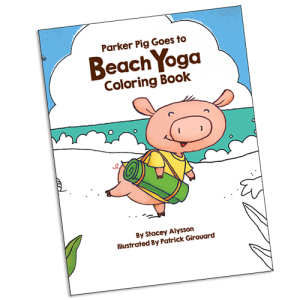 Save money buy purchasing Parker Pig Goes to Yoga Book and the Yoga Card Deck together. 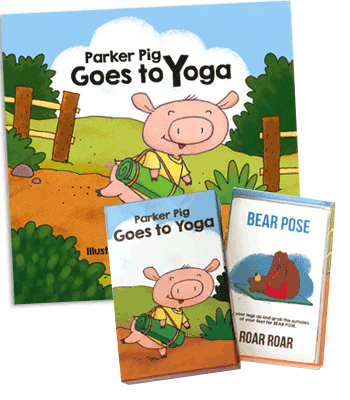 Children can practice the new yoga poses they learn in the book by playing an interactive yoga card game! 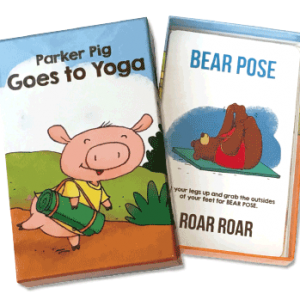 Just pick a card from the deck and do the pose.